“Would you allow your heart to be consumed by this delicious experience of life, of joy that is inside of you?” Prem asks in Episode 6 of Amaroo 2018. More than midway through the international retreat in Australia last year, Prem spoke frankly about the struggle between heart and mind, and the release that comes through knowing ourselves, using the practical techniques he teaches to focus our attention on an experience within. In a talk that ranges from the poetic to the pragmatic, Prem points the way to a life enjoyed to the max . Don’t miss this powerful episode. 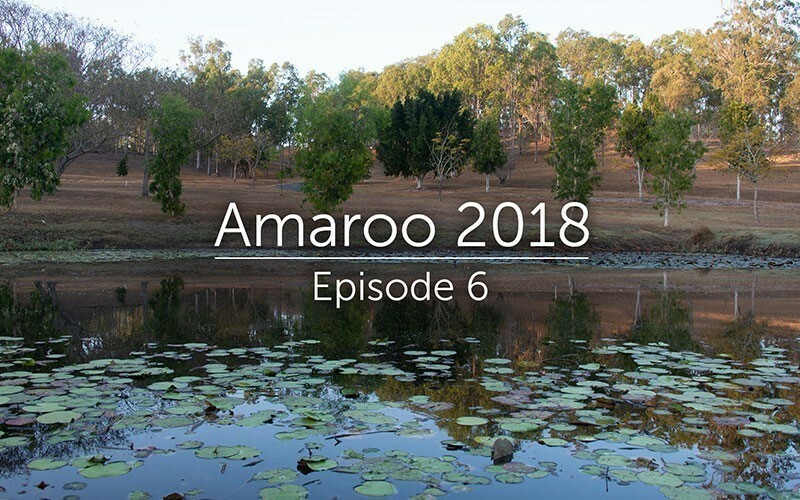 Dive into Episode 6 of this nine-part series from Amaroo 2018.